Tiffany Wilborn, CPC, RDA is a Certified Kinnser Training Specialist. Tiffany has a knack for helping home health, hospice, and therapy agencies successfully implement Kinnser by using ideal best practices, using her years of clinical and billing experience, and working with 100’s of home health and hospice agencies. You’ve may have heard her name/ voice on our Kinnser webinars, or Online Help videos. She transitioned to Kinnser Software in 2012, but pior to that for 5 years trained adult learners in various aspects of Medical Coding and Medical Assisting at the collegiate level. The last three years of instruction included developing the curriculum and directing the program for Health Information Management (HIM). She has over 9 years experience in the healthcare industry. Her healthcare proficiency includes outpatient/inpatient coding and billing, dental assisting, Polysomnography, and a clinical focus in respiratory therapy. 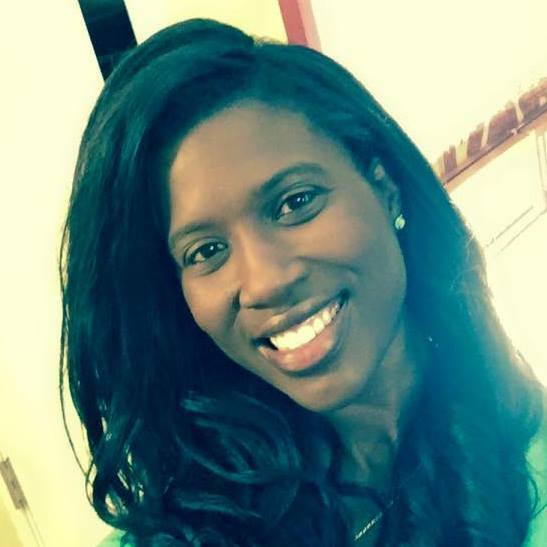 Tiffany is a certified professional coder (CPC) and a registered dental assistant (RDA). She is active in the American Academy of Professional Coders (AAPC) local chapter and American Health Information Management Association (AHIMA). Her professional interests diagnosis/procedural coding, OASIS documentation, patient advocacy, clinical efficiency, HIT, and creative adult education. Tiffany holds a Bachelor of Science in Biology at Texas State University from San Marcos, Texas. Currently, she is attending Capella University to earn her MBA in Healthcare Management.